A major problem for young children is the potential harm that can come from contact with mosquitos, flies and other insects, especially when travelling. 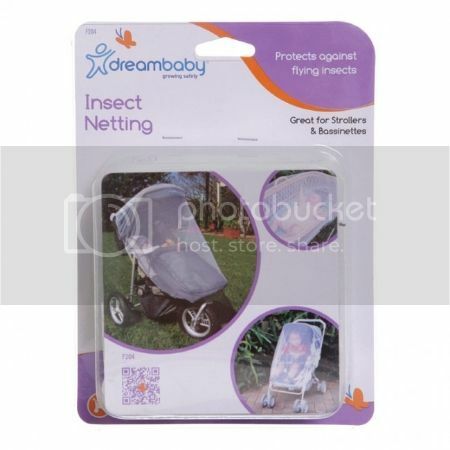 The stroller insect netting is easily attached to the stroller, protecting your child at all times. Made from durable, long lasting 100% nylon, with an elastic hem to hold it in place. Generously sized, fits standard strollers, most bassinettes and many playpens.